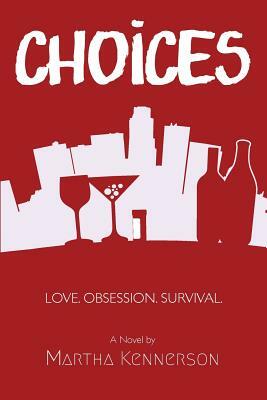 Book Description: Choices is a novel about irrevocable love, unbridled passion, devastating loss, a horrific act of violence and survival! Eighteen-year old Kristine is beautiful, smart and driven. She’s focused she doesn’t make stupid mistakes. In fact, she’s been accepted to one of the most prestigious universities in the country as a sophomore. So why is she waking up naked in a strange bed with a couple she barely knows? It all starts when she takes a post-graduation trip where she falls in love with a man that can never be hers. His rejection sends her spiraling out of control and she ends up in a situation where the worst possible thing that can happen, happens to her. Tell us what do you think about Choices.